It’s always a joy to try out a different cuisine and explore the world on a plate. Head to Cabaret if you want to have fun while being served a range of Asian, Korean and North Indian delicacies that have been cooked to perfection with a combination of fresh ingredients and aromatic herbs. 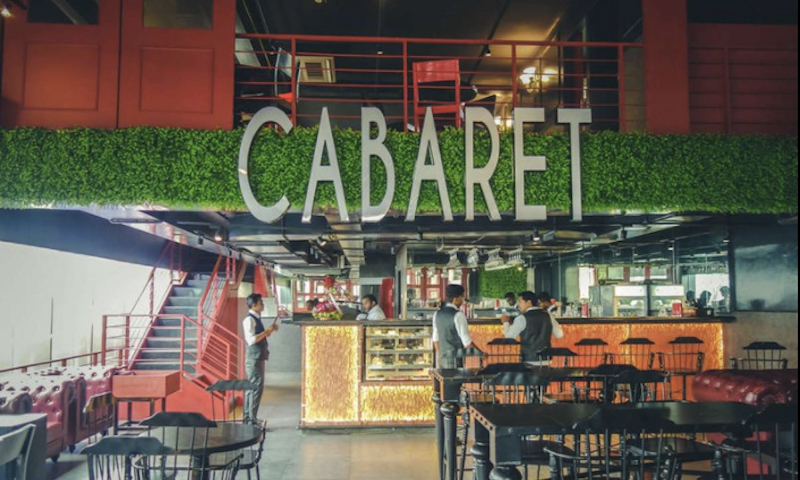 With daring and bold interiors featuring red as their color code, Cabaret has an attractive ambience that is filled with energetic vibes and soothing music that puts you in a state of happiness and delight. Promising a treat to your senses, Cabaret is sure to leave you wanting to go back for more. The staff here is courteous and cordial and ensure a memorable dining experience for all.